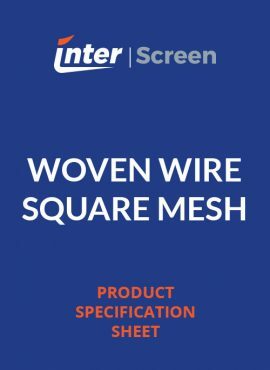 Intersceen has a wide range of custom made designer mesh for all purposes including balustrades, fencing, flooring, partitions and screening. 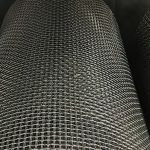 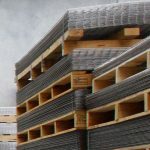 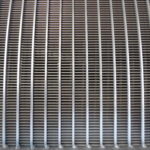 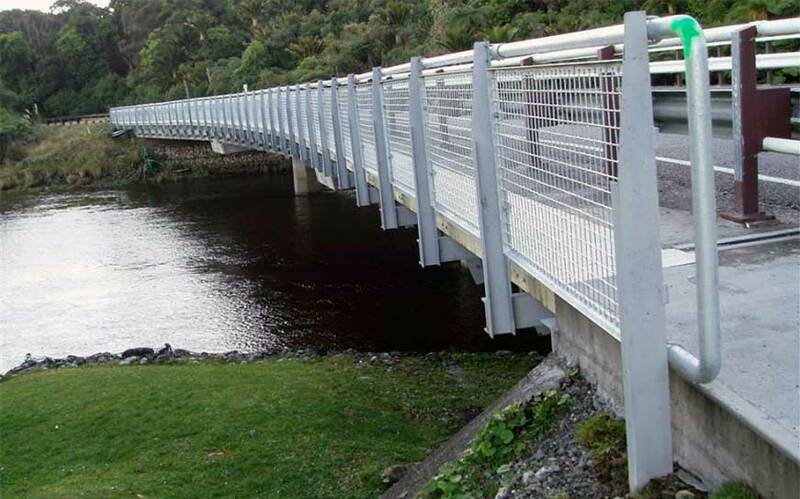 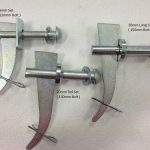 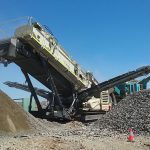 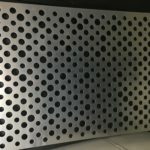 The designer mesh can be supplied in black mild steel wire, galvanised wire or stainless steel wire and in a variety of specifications to suit your specific requirements. 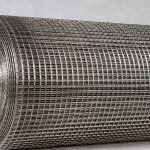 With this in mind, you can be sure that we have a designer mesh style that’s right for you.